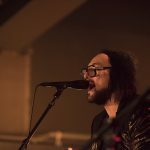 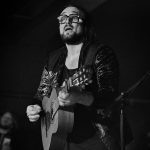 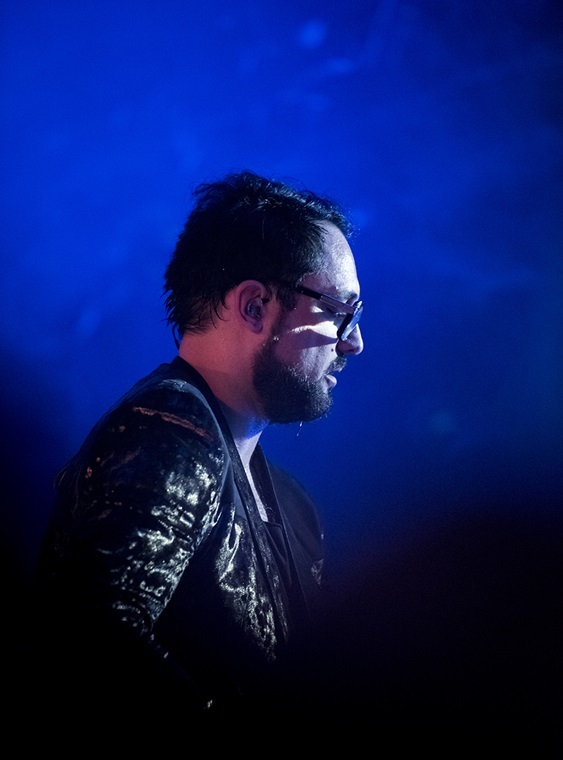 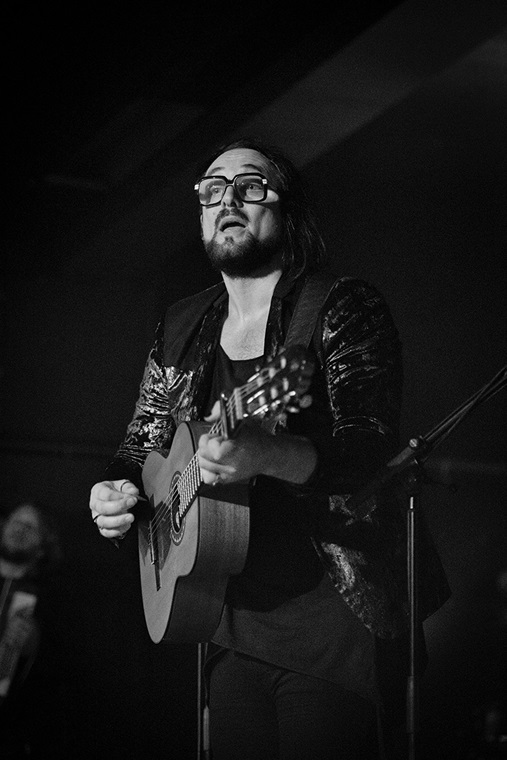 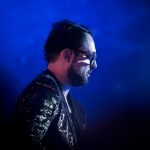 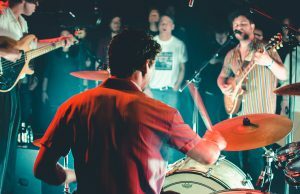 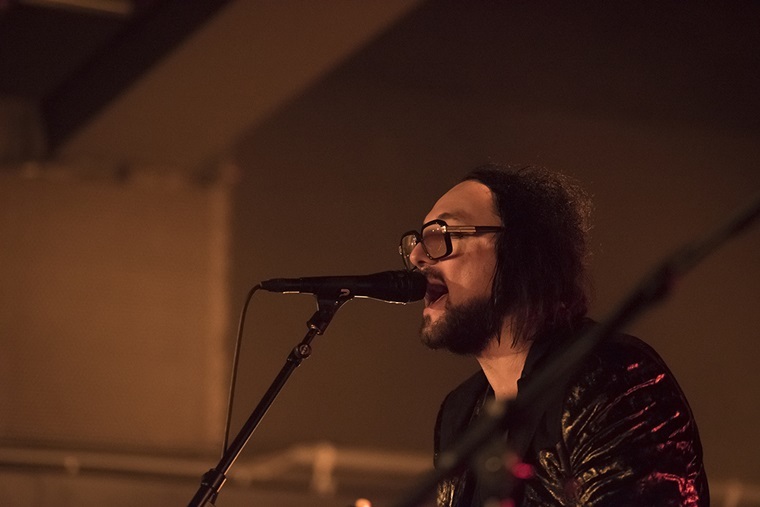 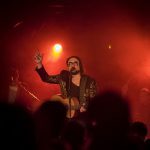 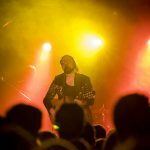 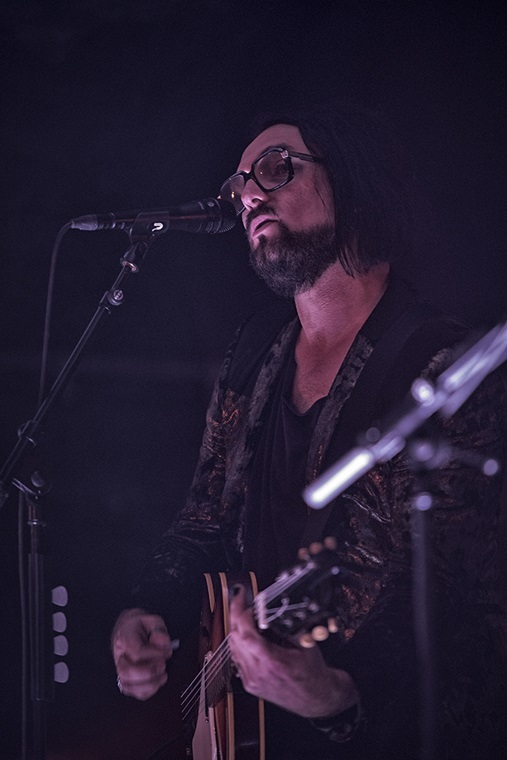 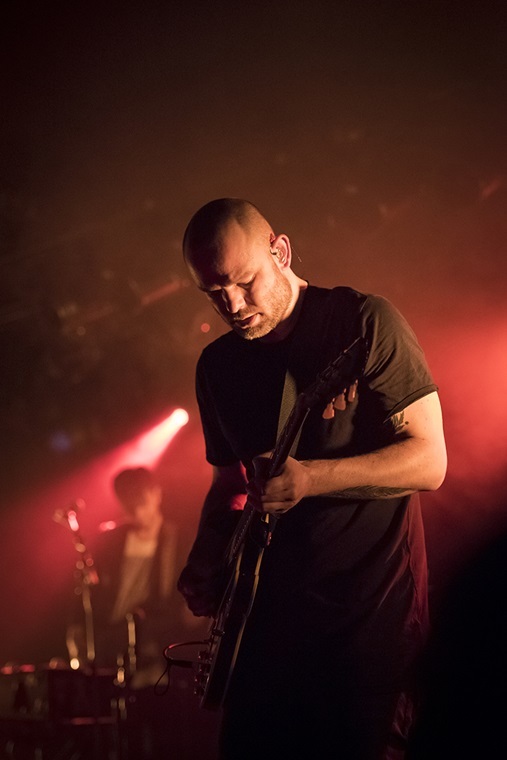 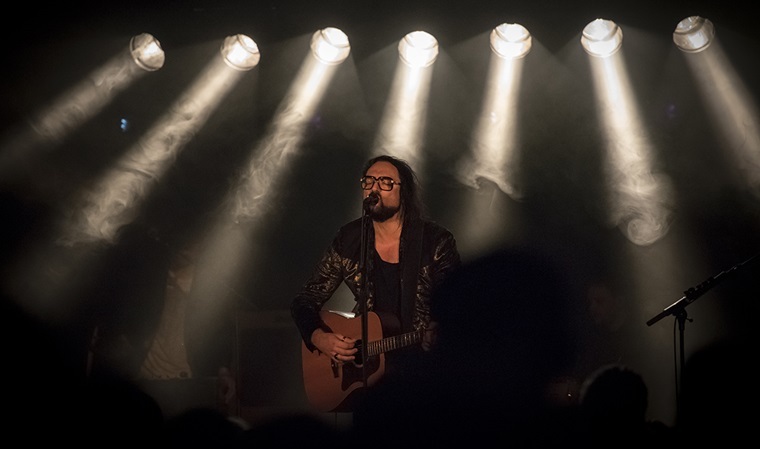 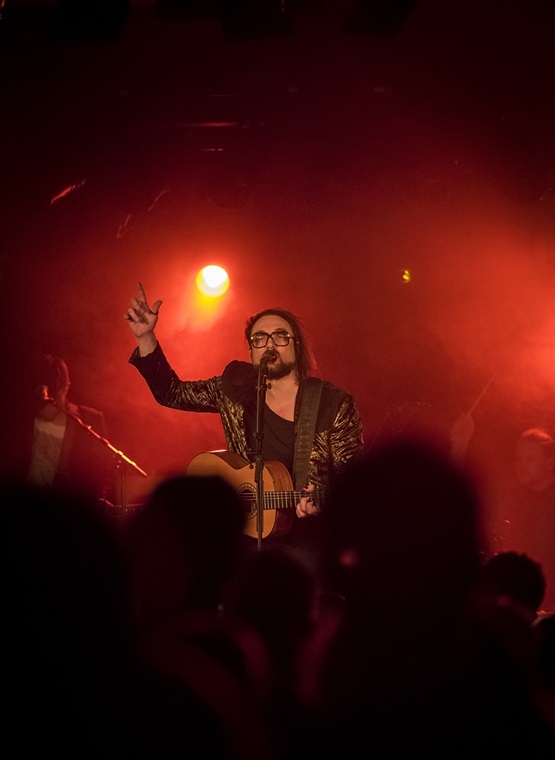 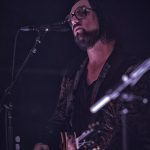 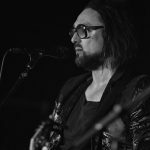 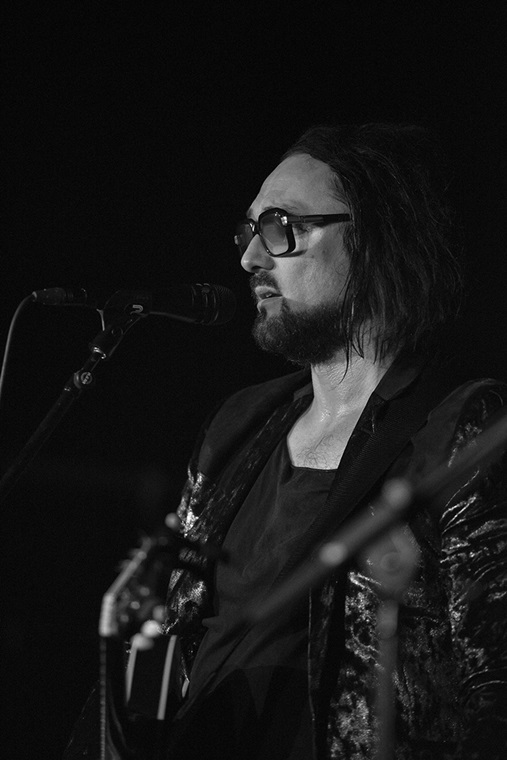 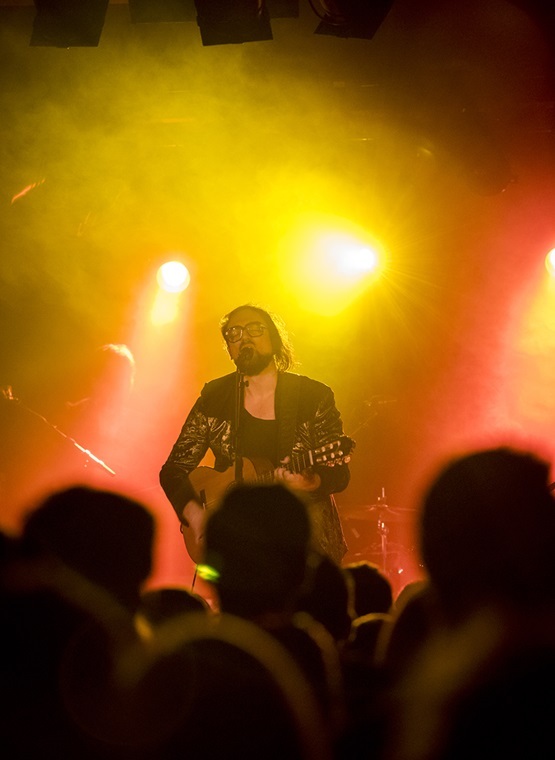 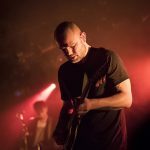 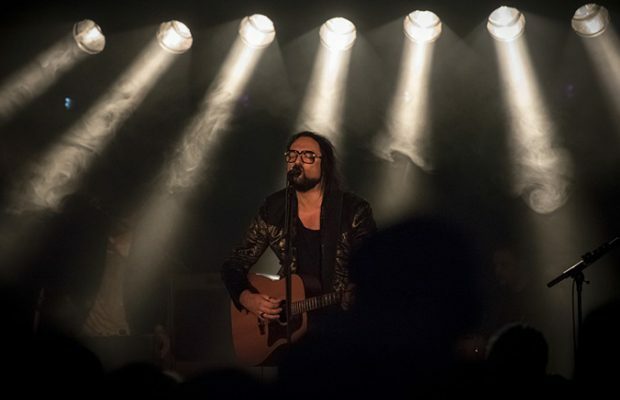 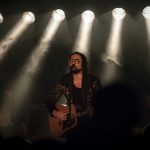 Home / Fotoverslag / Fotoverslag Blaudzun @ Muziekodroom! 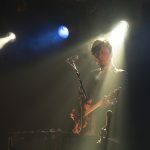 ← Previous Story Fotoverslag Beth Hart @ Ancienne Belgique! 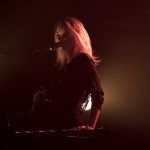 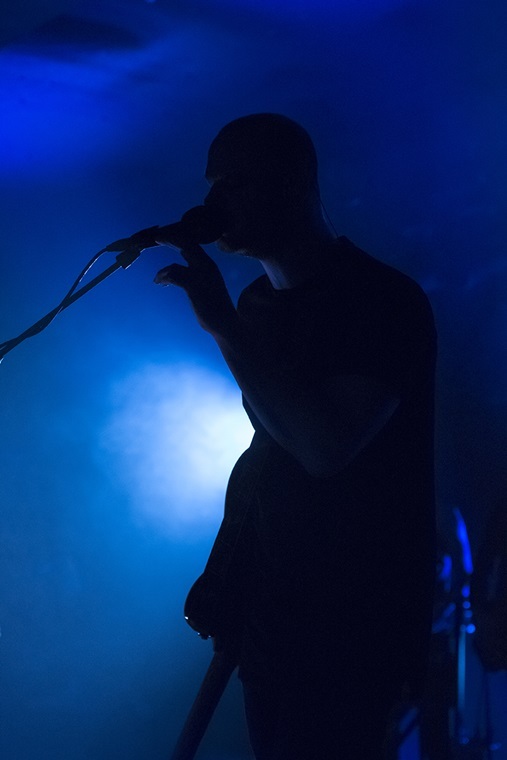 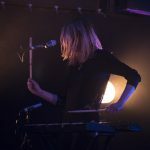 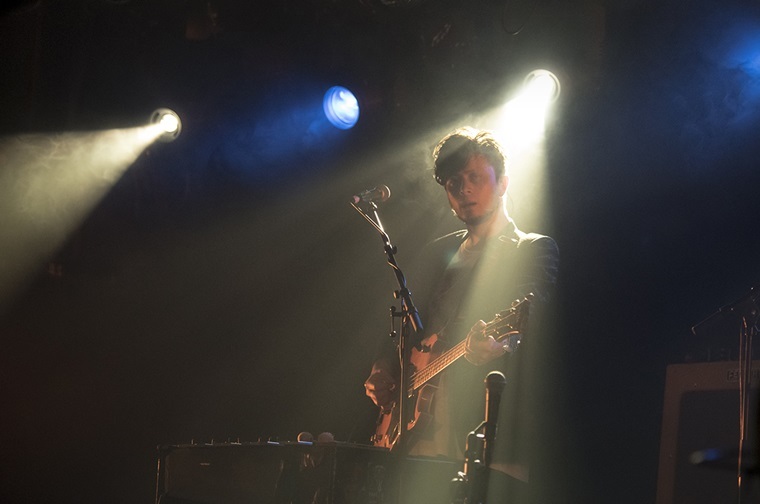 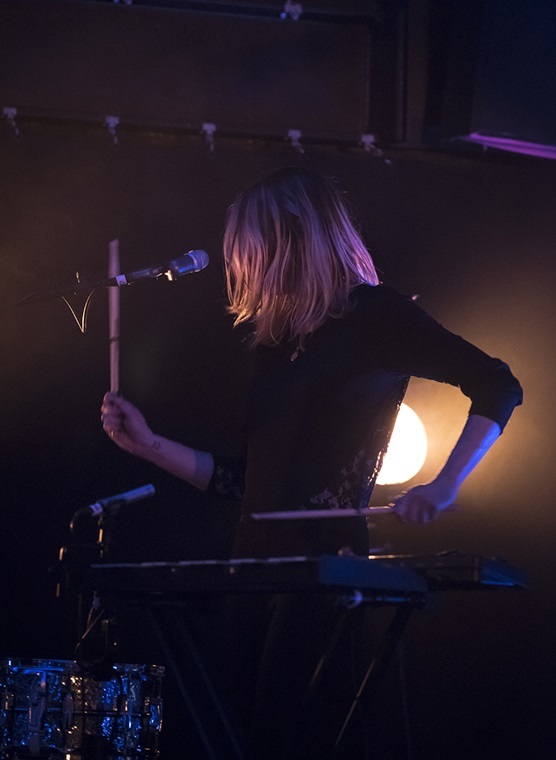 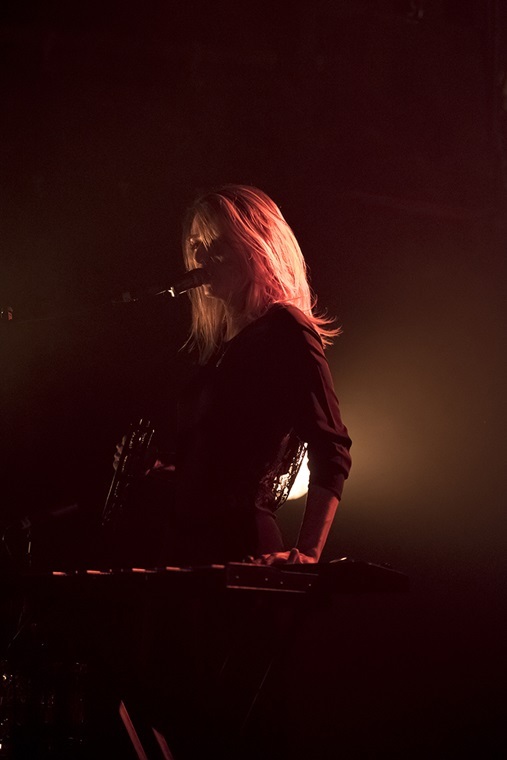 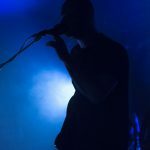 Next Story → Fotoverslag Trixie Whitley @ cultuurcentrum Hasselt!